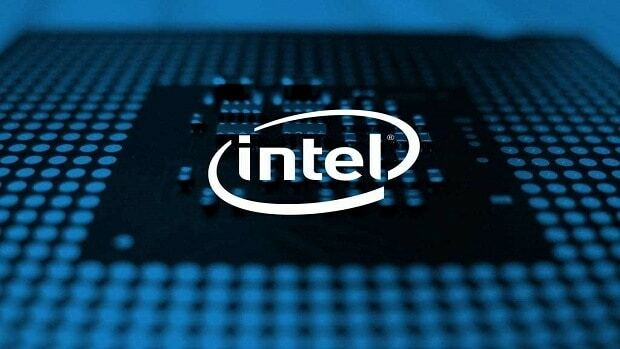 Intel 10nm chips have been delayed until 2019 and this is causing some issues in the notebook market as notebook manufacturers like Asus and Acer will not be able to introduce new laptops with updated CPUs. Intel claimed that limited 10nm chips would be available to partners but we have only seen the Core i3-8121U being used in Lenovo laptops. Keeping all this in mind, the laptop makers have reduced their goals for the year and we are also seeing more partners offering AMD Ryzen powered notebooks. Even the companies that were not going to offer multiple Ryzen powered variants are now shipping a variety of notebooks that feature AMD Ryzen chips. In the meanwhile, these companies are focusing on promoting business laptops. Taiwan ODMs report that their research and development departments have come to a standstill due to the delay in the release of the Intel 10nm process chips. 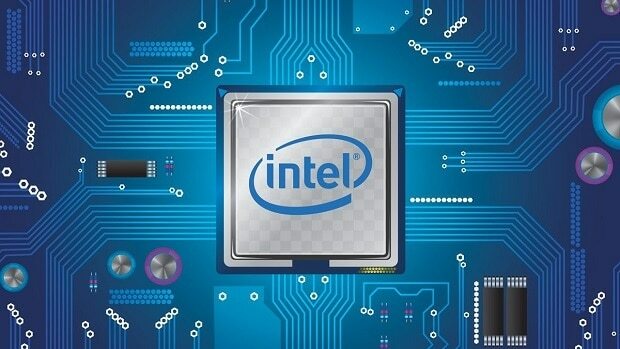 Intel 10nm process delay is causing laptop manufacturers a lot of money as they are unable to provide refreshed versions of their products in the high sales season. Looking at how long it is taking Intel to deliver the 10nm chips, it is possible that these laptop manufacturers will be waiting a long time. According to reports, laptop manufacturers are taking a conservative approach when it comes to marketing their products and the laptops that we will see in the second quarter of 2018 will not have high price tags. Remember when Intel was not offering higher core count CPUs and that left an opportunity for AMD to slide in? The same can be said here. We have been hearing about some high-performance chips that have not been announced by AMD yet and we have not seen these chips in any modern day laptop either. It is possible that AMD will be able to gain a lot of momentum in the notebook market due to the delay in the Intel 10nm process. These high-performance mobile chips include the 2800H. This chip comes with 4 cores and 8 threads, which is the standard for gaming and should be plenty for some content creation as well. Other than that the graphics part is based on Vega11. The integration of the Zen core with Vega graphics has been impressive and it has been able to deliver performance on par with some of Nvidia’s mobile solutions. 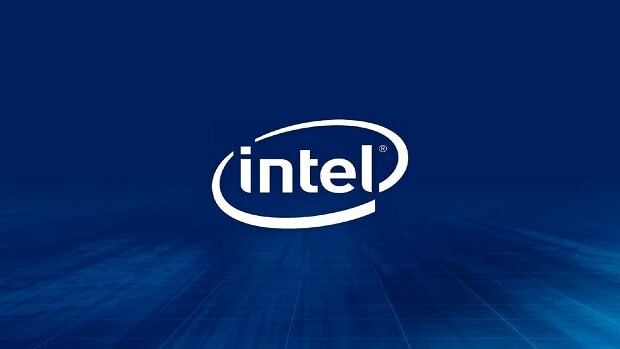 Let us know what you think about the delay in the Intel 10nm chips and whether or not you think AMD will gain a significant chunk of the gaming notebook market while we wait for Intel to figure things out.